piZap’s holiday card maker is easy to use and offers endless ways to customize your creation. We are all about family, and so are the holidays. Why not show your loved ones how much they mean to you this year with a custom holiday photo card? piZap’s Holiday Card Maker tool can turn one photo or a collage of photos into a treasured holiday card. Create cards that spark all the feels using text boxes, stickers, text effects and more. Prefer to keep your holiday photo cards on the funny side? Use piZap’s MEME maker to create a modern-age holiday card like none other. 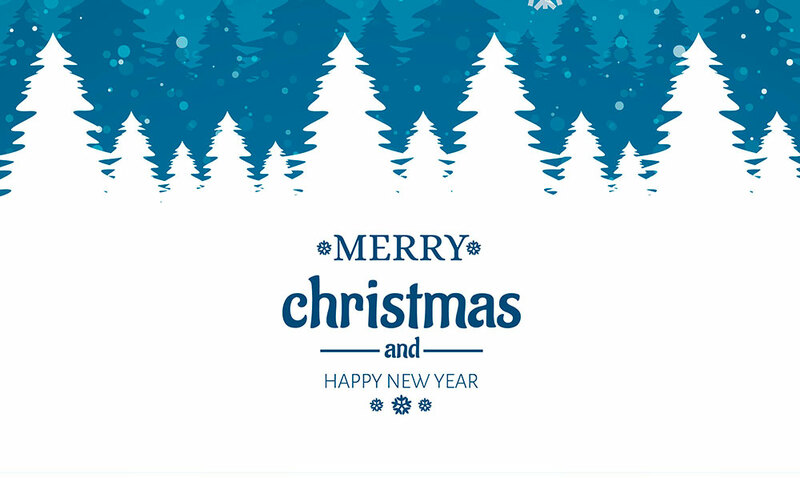 All too often custom holiday card makers don’t offer any room for creativity, that’s where piZap is unique. 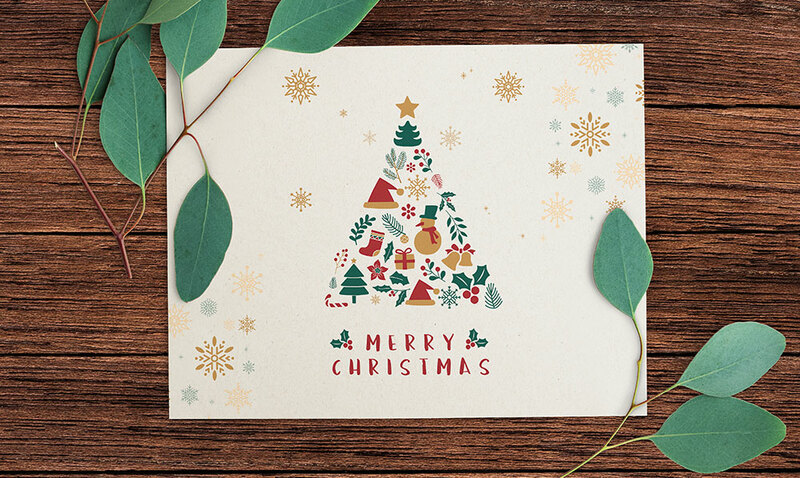 We want you to have the freedom to express yourself, so feel free to drag text boxes where you want them, use different fonts on the same card, and browse through thousands of stickers—with an incredible collection for just about every holiday. 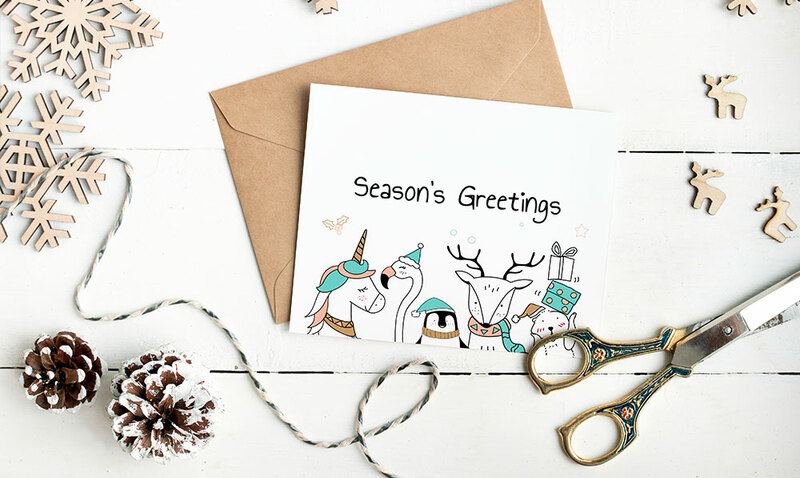 It only takes a few minutes of clicking around to get the hang of things, which means you’ll be a professional holiday card maker in no time! No need to let the frustration of a confusing card maker get in the way of your holiday joy. 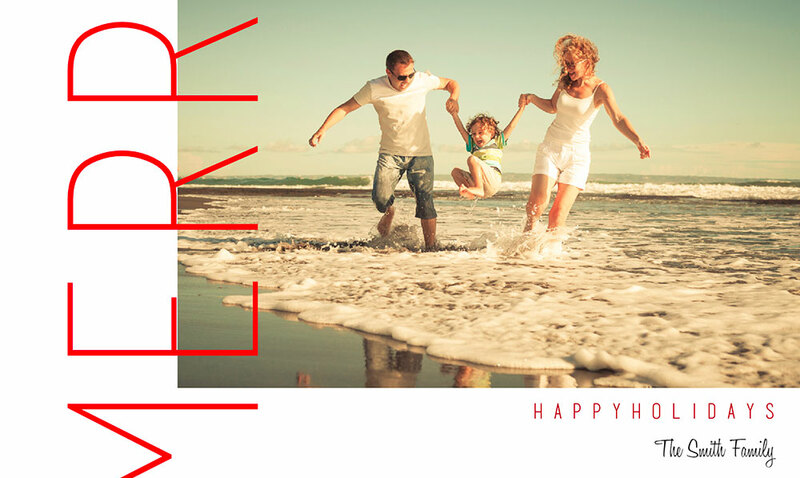 piZap helps you zap together stunning holiday photo cards so instead of feeling frustrated, you’re having fun. So much fun in fact, our Holiday Card Maker is often referred to as addicting. 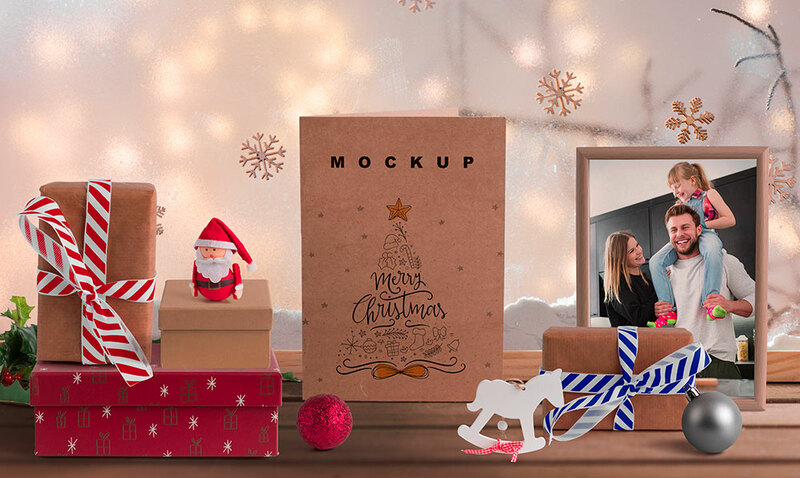 Spruce up cards with sparkle or glowing text, or stick to the basics, just get ready to have the most fun you’ve ever had making holiday photo cards. Did we mention you can make your own custom Emoji and add it to your card? That’s because piZap is so much more than just a card making tool. It’s also a complete editing app, collage creator, MEME creator, graphic design maker + more! All these features let you explore your creativity to the fullest. So, what are you waiting for? Give your loved ones the heartfelt gift of a custom holiday photo card.